A small Colombian town just rejected a $35 billion gold mine project, putting people and the Earth before profit. 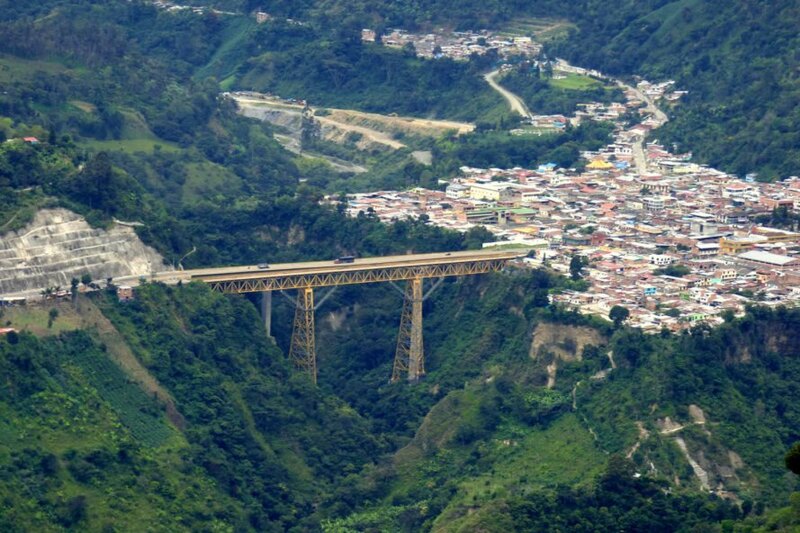 Around 98 percent of the residents in Cajamarca said no to the mine due to concerns over the environment and water pollution – and Colombian Mining Minister German Arce doesn’t seem too happy with the results. But Arce said campaigners misled voters. He said AngloGold Ashanti had been issued an exploration license already, and that license would remain valid. Local authorities may control the land, but Arce said the national government controls any underground riches. AngloGold Ashanti still needs an environmental license, and if that is awarded Arce said it would be up to the courts or the country’s Congress to decide if local or national authorities would win the fight. Residents of Cajamarca, Colombia voted against a $35 billion gold mine. 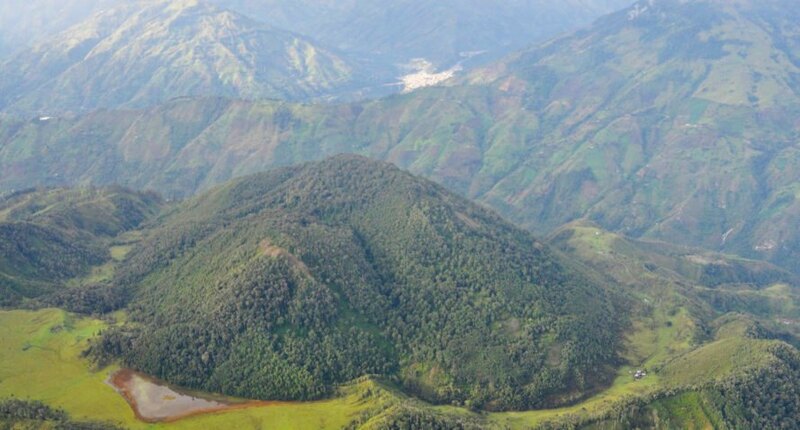 La Colosa had the potential to be the biggest gold mine in South America. Around 98 percent of Cajamarca residents said no to the gold mine.